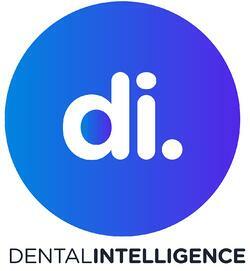 Dental Intelligence helps practices get more value from their data. Practices can use advanced access to metrics to help them identify problems and opportunities in order to improve patient care, team performance, and practice profitability. Dental Intel helps train staff and provide expertise to make better business decisions. Practices can get more visibility into the impact of Solutionreach on the practice as well as identify other business trends to watch. Identify trends to learn what they are doing right and where they can improve. Easily see, interpret, and then act upon key performance indicators that impact patient health, team performance, and practice profitability. Integrate and see data from other Solutionreach partners like Dentrix, Eaglesoft, and OpenDental.